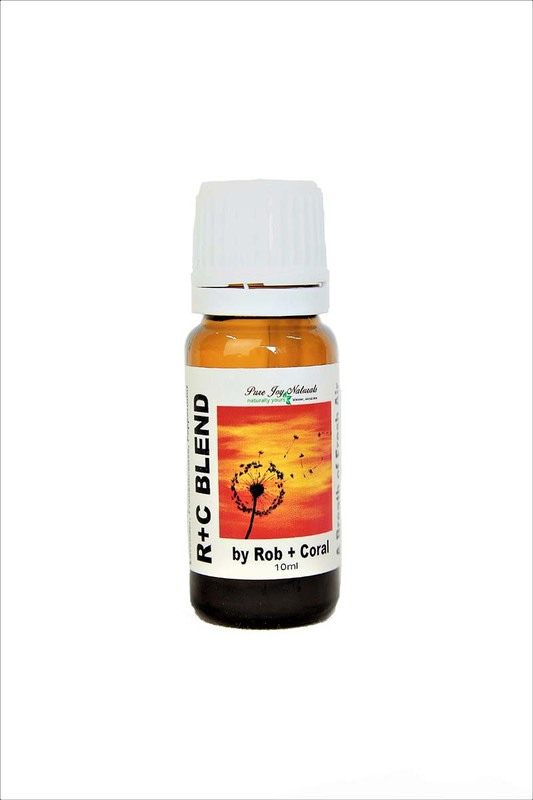 This R & C (Rob & Coral) Essential Oil Blend contains: Eucalyptus, Fir Balsam, Lemon Myrtle, Cypress, Marjoram, Lavender, Frankincense and Peppermint essential oils combined. You can use this blend for a number of reasons. 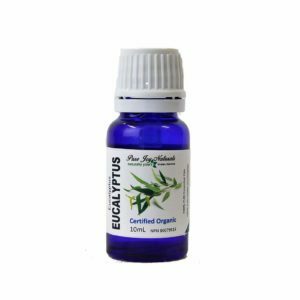 Respiratory problems, congestion, colds are a few reasons that you would use this blend. It is very simple. 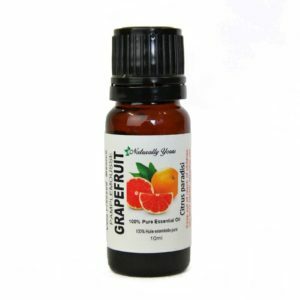 Add a drop to your Aromatherapy necklace or bracelet and breathe deeply. Repeat this throughout the day. Making yourself an Aromatherapy Inhaler or ready to use roll on are other suggestions. For the Aromatherapy Inhaler, you take the inhaler wick and add a few drops of this R & C Blend. Assemble the inhaler and carry it with you. Use is when necessary. For the ready to use roll on, you would take your empty roll on bottle and add 3ml or 60 drops of this R & C Blend. Top up the bottle with fractionated coconut oil and voila! To use you would roll onto your wrists. 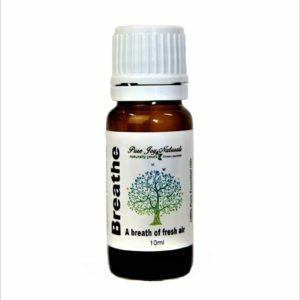 It is then ready for you to breathe and you have safely applied it to your skin with a carrier oil. Well done! Add 4-5 drops to your Essential Oil Diffuser during the day.